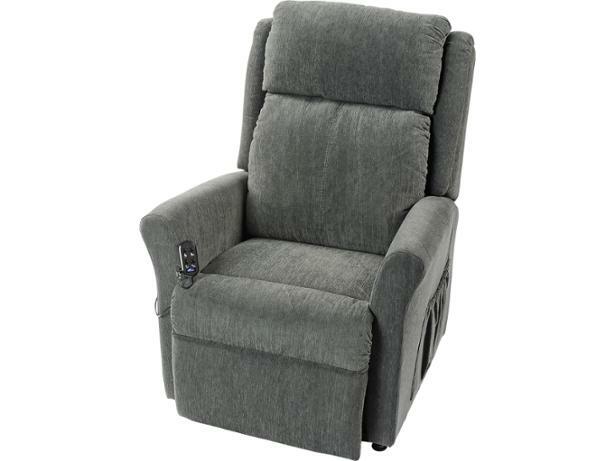 Drive Medical Memphis riser recliner chair review - Which? 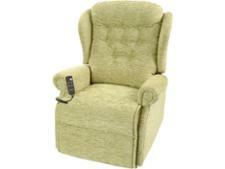 Not many other riser recliner chairs do firm seating as convincingly as the Memphis from Drive Medical Restwell. From head to foot - and even armrests - it offers solid support. It's also one of the most attractive-looking mobility chairs on the market, with a very sleek, streamlined design. So why all the noise when it changes positions, and is there anything else you should be wary of before buying this riser recliner chair? We put this chair to the test to answer these questions.